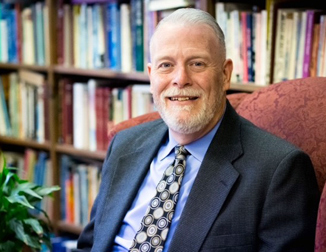 Berkshire Christian’s newly adopted mission statement and refined focus on preparing individuals for pastoral ministries was the determining factor in the Trustees action to begin negotiations to dissolve Berkshire’s formal relationship with Eastern University. 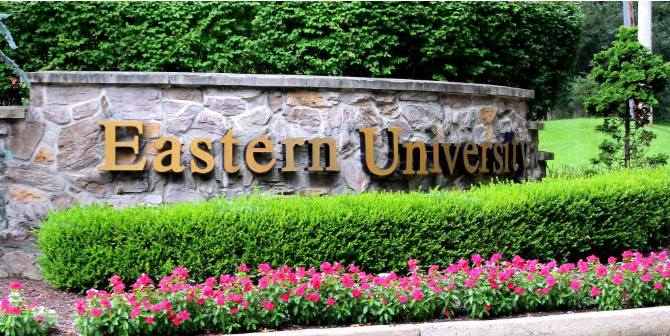 This action has been accepted by Eastern University leadership and the partnership agreement will officially end on April 1, 2019. All praise is given to God for the lives impacted for good through this partnership during the years of its existence. 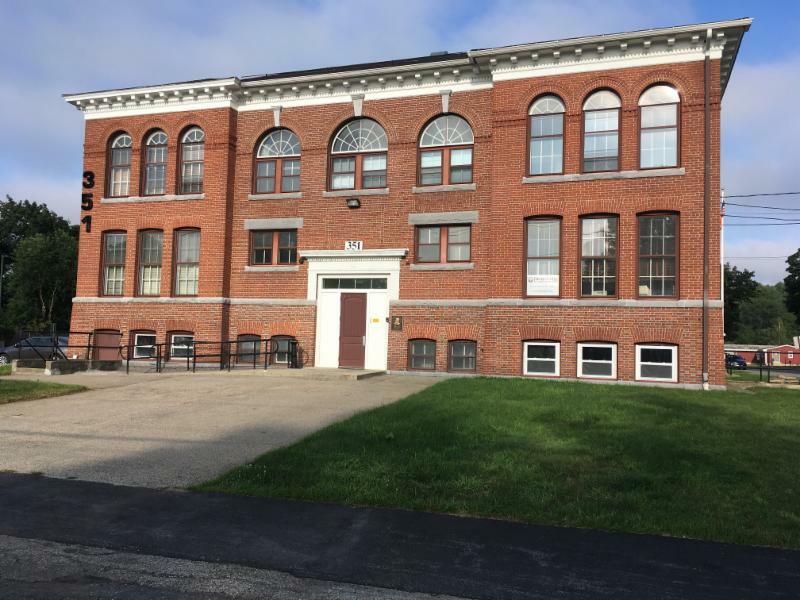 As Berkshire Christian follows the Lord’s direction into the next chapter, it is envisioned that new partnerships will be more effective in serving to accomplish its mission and vision. At the present time the board has endorsed the pursuit of a partnership with the Advent Christian General Conference for leadership training. Negotiations are currently underway regarding this potential partnership. Additional programmatic changes are forthcoming in an effort to maximize Berkshire’s impact for local church leadership needs in the next decade and beyond. 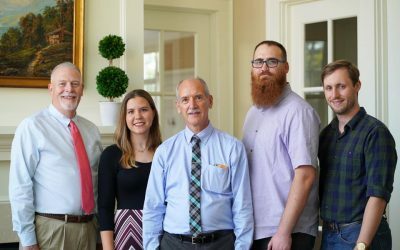 Your support of Berkshire Christian is greatly appreciated as it seeks to remain true to its historic and renewed focus on equipping local church leaders for ministry within the Advent Christian Church. Berkshire Christian’s office is located in Oxford, Massachusetts. 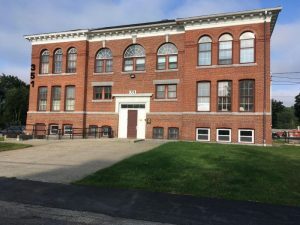 This building was built as the town’s high school and was occupied as the middle school before being sold and developed into modern office space. Please contact the office with any questions about educational opportunities, transcript requests, or additional information. eBerkshire courses are available for from your own home … or wherever you have access to the internet. eBerkshire courses address issues faced by pastors, lay leaders in the church and Christians everywhere. 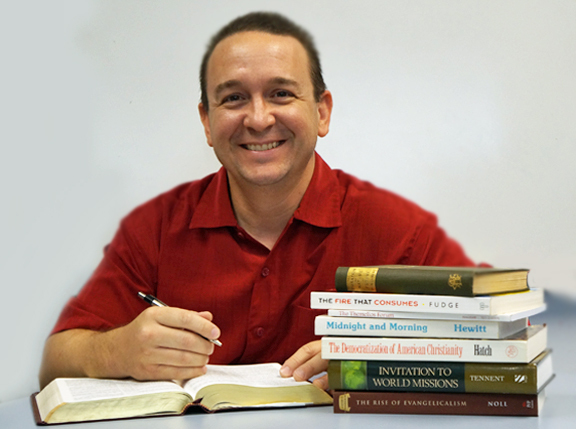 These courses facilitate examination of the Bible in ways that will enrich students’ lives. Thank you for considering Berkshire Christian College! We are pleased to offer many exciting opportunities for you in the pursuit of your education. From distance education to undergraduate study to advanced studies on the graduate level, Berkshire Christian has been at the forefront of Christian education for more than 120 years. At Berkshire Christian there is a place for you! Our commitment is to train the next generation of leaders for kingdom work. My hope is that you will consider studying with us! Please visit this website for more information. Email me at any time with your questions. I look forward to connecting with you as you answer God’s call to Christian ministry. Course offerings through our distance education program provide learning opportunities that fit within your schedule and commitments – wherever you are! We are committed to supporting students as they pursue their educational, ministerial, and personal goals. We offer courses online through eBerkshire, hybrid and Local Learning Centers (a classroom-like setting). Berkshire and Gordon-Conwell Theological Seminary have created a unique partnership that affords students the opportunity to obtain a seminary degree through Gordon-Conwell with Advent Christian studies and the availability of scholarship support. Classes Now Enrolling. Get Started Today. Enroll Now! Preparing Christian Leaders Since 1897.